Amongst clients and colleagues, I get the invariable feeling that there’s widespread frustration around implementing supplier relationship management (SRM) / strategic supplier relationship management (SSRM) / supplier performance management (SPM) / vendor performance management (VPM) programmes – all of which are different by the way – however, the lack of practical understanding creates a massive grey area and nightmare for procurement executives trying to drive best-in-class procurement and supply management organizations. 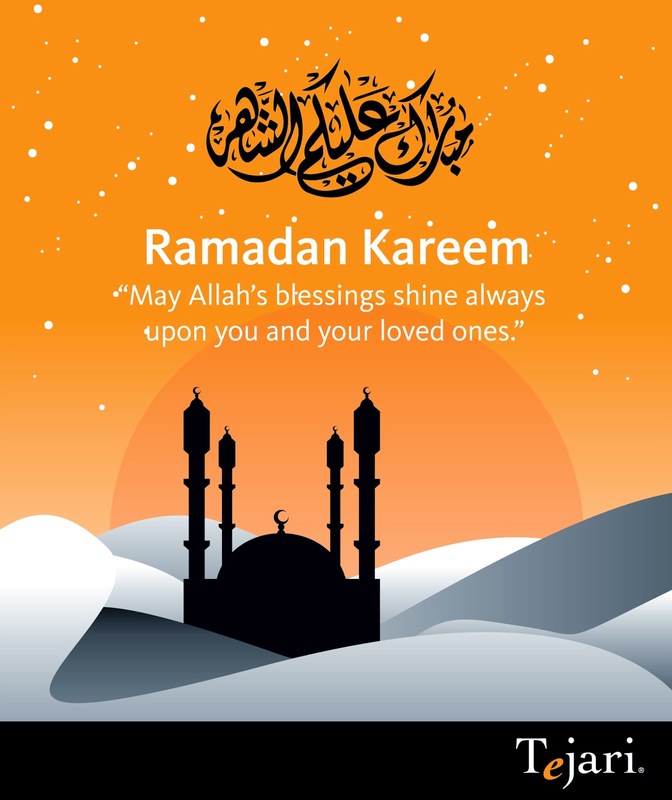 StrategicSourcing.ae would like to take the opportunity to wish you Ramadan Kareem! Another year passes and so does yet another brilliant BravoConnect, bringing together procurement leaders from all walks of life, industries and countries, with two things in common; the first being the connection to BravoSolution/Tejari and the second being a desire to connect with other procurement professionals. Day one of this two day conference and networking event (with additional dinner and all out party between the two days) opened with the event chair and BravoSolution UK & Ireland Managing Director Richard Hogg along with BravoSolution CEO Nader Sabbaghian. The event, in Richard’s words, was about connecting with clients and stakeholders to help us shape our offering to meet the needs of our client base. Nader introduced a few concepts that were built upon throughout the morning sessions. He likened procurement to the roots of a great tree, an interesting concept with procurement managing connections both inside and outside of organizations through the supply base. The efforts and connectivity is not always visible at the end result but has a huge influence on helping the organization stay upright. I agree whole heartedly with this analogy. It adds a lot of weight to the growing importance of procurement. Undertaking any transformation process can be difficult for a number of reasons. The desired future state requires the individual to change their entire mindset in order to successfully implement change. In addition to this, the future state is essentially unknown, change will only emerge in due time. So how do we approach this process to ensure we achieve the desired goal? The Office and the Home - Do We Really Separate the Two? Many of us try to separate our personal and professional lives from one another, but how many of us actually succeed in doing so? You’ll be surprised how often the two interlink without us even noticing. Let’s take a Chief Procurement Officer (CPO) named Nadia for example and play out a simple scenario that one may face outside of the work place and observe how different aspects of both lives come into play. Back in 2007 Steve Jobs walked on to a stage and proclaimed that Apple was going to reinvent the phone as we know it. As it turns out it did much more than this. The mobile revolution that Apple began has fundamentally changed the way the majority us go about our day to day lives. Today, many of us use mobile apps to help us improve many aspects of our lives, but one area in particular I found most interesting was the use of mobile apps to improve one’s health and fitness.